Another great week. I was so happy to hear people say that that they can’t believe they ever bought produce at the grocery store. 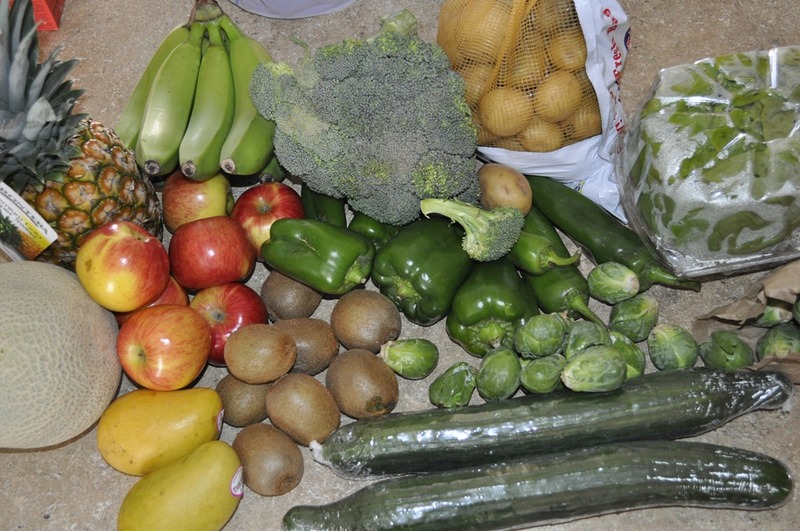 We also made quick work of distributing the produce this week so we got started a bit earlier than our pick up time. Lots of smiling faces this afternoon to go along with the amazing basket. This weeks basket had bananas, oranges, grapefruit, pineapple, lettuce, broccoli, asparagus, yams, cauliflower, pears, and grape tomatoes. I hope everyone has a great week and enjoys their Bountiful Basket. Let me know what your making this week with your bounty. After swimming in swim meets for the last 2 weekends it was great to get back to my local bountiful basket site and volunteer. We really do have amazing volunteers at our site and we have such a great time. Not to mention we got an fantastic basket this week and I am so excited to get cooking. I have quite a few recipes that I want to try this week so keep checking back to see what’s new! 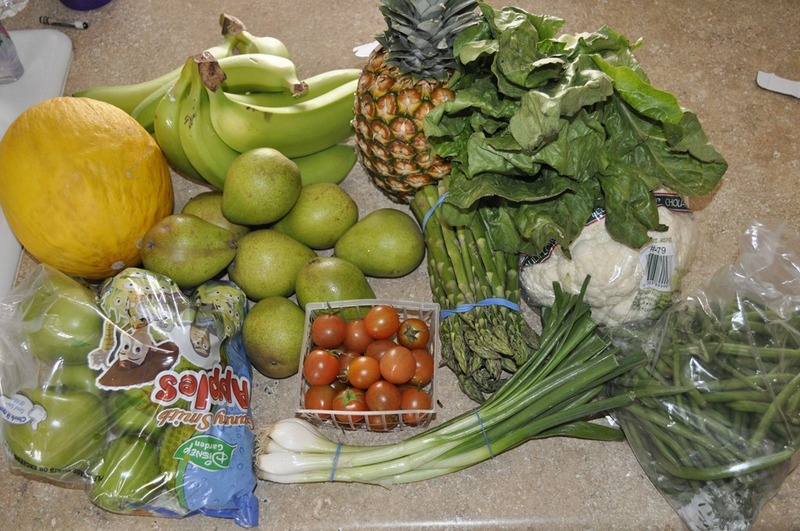 This weeks basket had green beans, pineapple, apples, bananas, canary melon, onions, cherry tomatoes, pears, lettuce, asparagus and cauliflower. Below are some recipes that will use up some of your basket contents. I hope everyone has a great week and feel free to let me know what your making with your basket. 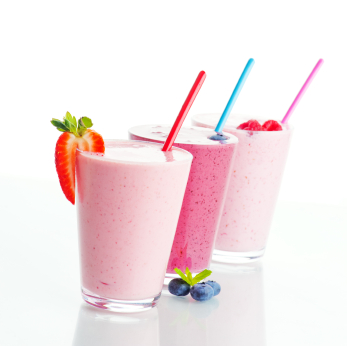 I know that there are hundreds of smoothie recipes out there and all of them are different in there own ways. 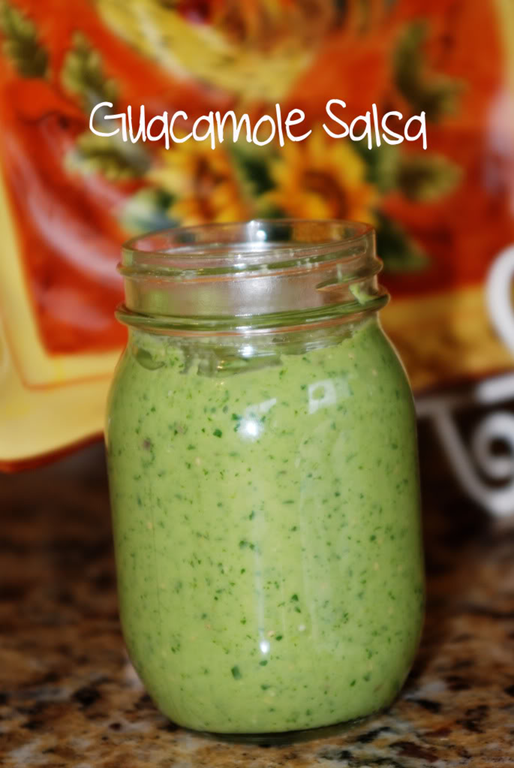 This recipe is however my favorite of all time and the main reason why is because it is super easy (I have the recipe in my head) and it is really easy to change it up based on your likes or dislikes. You can use whole milk, 2%, skim, and probably even soy or almond milk if you like (although I have never tried it with that). 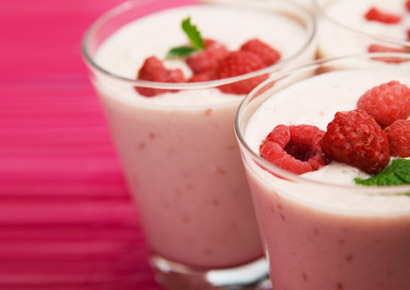 You use yogurt in this recipe so you can use full fat yogurt, low fat, or Greek based on your likes. Just keep in mind that if you use a lower fat yogurt you may need to sweeten your smoothie with a bit of honey if you like things sweeter. Again this goes back to what your likes are. When I can get a great deal on flats of berries I buy them in season and freeze them so that I can make smoothies all year round. Same thing goes for fresh peaches, nectarines, mangoes, or any other kind of fruit for that matter. Just wash and prepare your fruit then spread on a cookie sheet and freeze for a couple of hours. Once the fruit is set then dump into a Ziploc bag and stick back in the freezer. 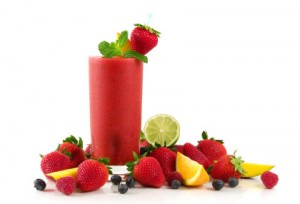 Then you are able to scoop out what you need when you need it and throw it into a blender. 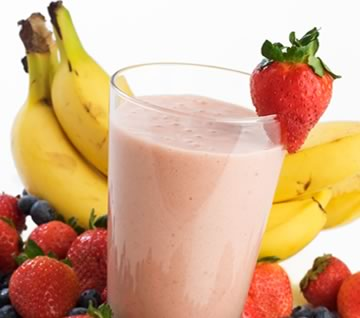 Place all the above ingredients in a blender and blend until smooth. Makes two smoothies. I hope everyone enjoyed their basket this week. Potatoes and cabbage to go along with your St. Patrick’s day corned beef. I am down in Lake Havasu doing the swim part of a Triathlon so please don’t mind the old picture below of a basket. I know it doesn’t match exactly what we got but it is pretty similar so I just went with it. 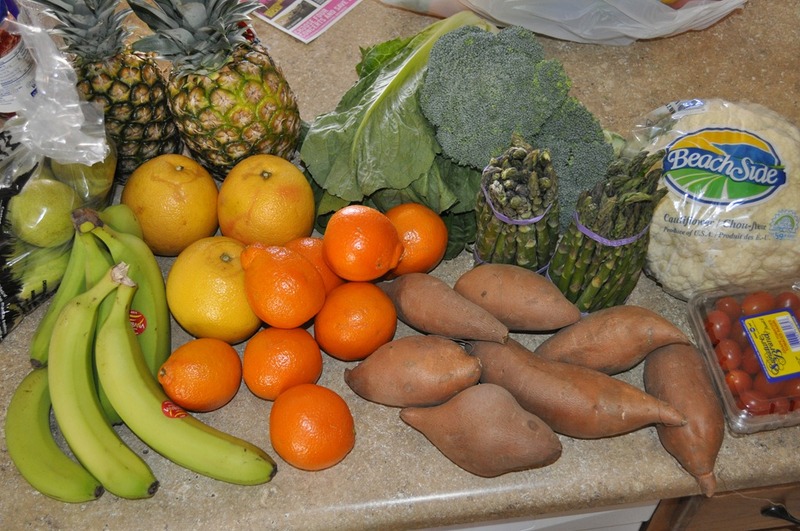 This weeks basket had apples, bananas, a canary melon, green cabbage, carrots, English cucumbers, lettuce, green onions, navel oranges, potatoes, savoy salad, and tomatoes. In the Mexican pack we got limes, tomatillos, jalapenos, cilantro, avocado, Serrano peppers, onions, garlic, and a sweet Italian pepper. I know this is my third cookie recipe this week but I promise that nobody in my house ate all of these! We were doing a cookie exchange and so I thought this would be a great way to try out some different cookie recipes without eating them all by myself. Don’t get me wrong I had my fair share but not 8 dozen. Brown eyed baker posted these on her blog and when I saw the layer of caramel I knew this would be my favorite. This is a very sweet and rich bar which I loved. Simple to make since it is all in one pan. I am sure you will fall in love with it just like I did. 1. Preheat oven to 350 degrees F. Butter a 9 x 13 inch baking dish and set aside. 2. Using an electric mixer, cream together the butter and brown sugar on medium speed until combined and fluffy, about 3 minutes. Reduce the speed to low and slowly add the flour, baking soda, and salt until fully incorporated. Add the oats and mix on low briefly to just combine. 3. Transfer approximately half of the dough mixture to the baking dish. Spread and press the dough into the baking dish until you have an even layer with no cracks or crumbles. Bake for 10 minutes, then remove from the oven. 4. While the dough is baking, combine the evaporated milk and caramels in a small saucepan over medium-low heat. Stir the mixture constantly until all the caramels are melted and you have a thick sauce. Allow to cool until cookie base comes out of the oven. 5. Once out of the oven, sprinkle the cookie base evenly with chocolate chips and pecans, and then carefully pour the caramel sauce over the cookie base, nuts, and chocolate. Use an offset spatula to spread the caramel sauce into an even layer. 6. Sprinkle the remaining cookie dough over the top of the caramel-chocolate-nut mixture a handful at a time, making sure to get an even coating over the whole dish. 7. Return the dish to the oven, baking until the topping is lightly browned, about 15 minutes. 8. Once out of the oven, cool the dish to room temperature and then refrigerate at least 2 hours or overnight. Cut into 2-inch squares and serve. Store leftovers in an airtight container at room temperature or in the refrigerator. I hope that everyone reading this has heard of nutella. 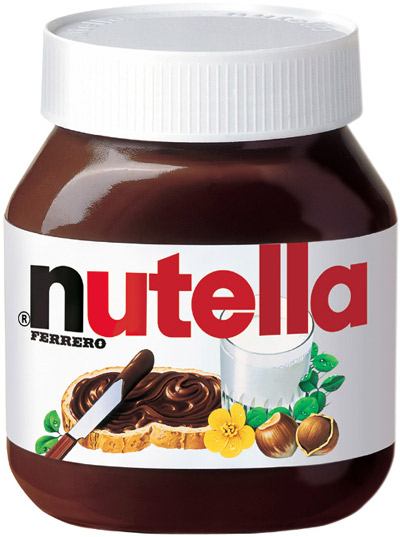 nutella is a Hazelnut Spread that has a similar consistency to peanut butter. It is amazing! It is a great dessert spread or sometimes in our house makes a great breakfast spread on toast. I know it totally isn’t healthy but some mornings you just need some nutella. We have wrapped it up in crescent rolls, made Grilled Nutella & Raspberry sandwich, spread it on bananas, and the list goes on and on. The one thing I haven’t done with nutella was make cookies and I can’t believe I haven’t. 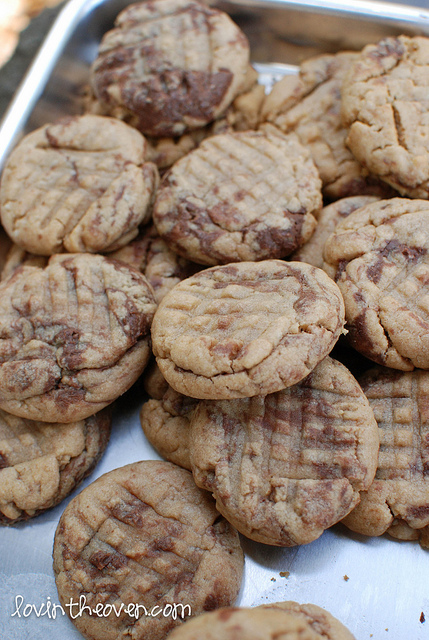 I love peanut butter cookies but with nutella added in these were taken to a new level. A must try if you enjoy nutella. 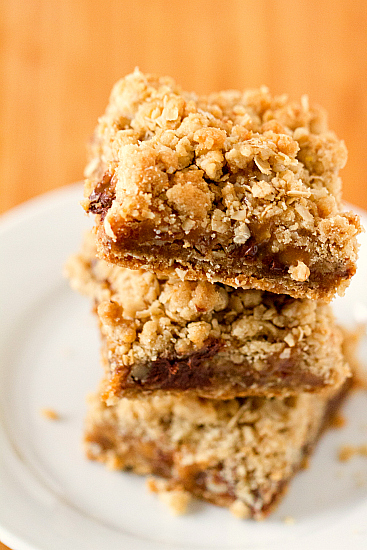 I found this recipe over at Lovin’ From the Oven and it will now be a keeper in my house. 2. Cream together butter, peanut butter, sugars, egg, and vanilla. Gradually add the flour, baking soda and salt. Drizzle Nutella on top of the dough then swirl it through the dough with a butter knife. 3. Refrigerate the dough for 15 minutes. Roll the dough into tablespoon sized balls and use a fork to gently flatten the balls and create a criss-cross patter. 4. Bake for 7-10 minutes.